Apply to Join the BlissCrew Work Exchange Program by Clicking the Picture Button Below that Applies to YOU! Applications will be accepted on a rolling basis until we reach capacity. Please note that work exchange positions will be determined by staff according to festival needs with consideration for seniority, experience, and skill set. As an applicant, we need you to be willing to communicate with a valid email address as only major details will be communicated via regular mail. We need to keep in touch with you regularly! Please inform us if this is a hurdle. Work Exchange participants work 8 hours total, generally split into two 4-hour shifts. In return, we provide you with a weekend wristband to the festival. Early entry volunteers MUST be able to attend the training session held Thursday, July 6th at 7pm at Second Stage. These coveted shifts are for pre-approved, or veteran volunteers only. Must have wristband purchased in advance and come to the festival wearing it. Half Shifts must be approved by the Info Booth Coordinator (We prefer full shifts please!) AVAILABLE SUNDAY ONLY! Once your shift is completed reimbursement will be given on-site. The BlissCrew Make it happen! Here at the Blissfest, we love our team! Our work exchange program allows you to work in exchange for a weekend wristband to the festival, or another arranged perk package. Beyond that arrangement, or in place of, your work is then considered volunteer. It takes around 700 people working pre-fest, during festival, and post-fest to bring it all together!The Blissfest Music Festival literally could not happen without our loyal and hard working work exchange participants. 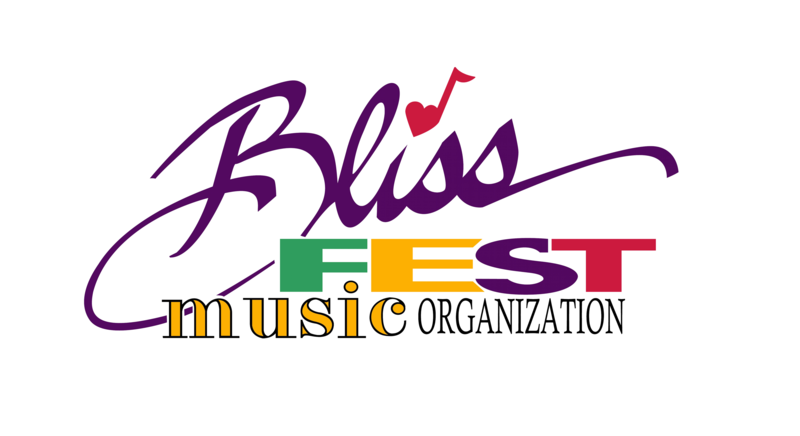 The festival is our organization’s main program service and a fundraiser for our outreach programs throughout the year as well as the Blissfest Arts Recreation Center Project. Without this fundraiser, we would not be able to continue to support programs like Ukes for Youth, the Elyce Fishman Scholarship fund, Fall and Winter Concert Series, country dances, songwriting seminars, programs for schools, the forthcoming Blissfest Arts Recreation Center (BARC) and much, much, more. Folks frequently tell us that they can’t imagine coming to the festival and not working. It is an integral and fun part of their weekend. There is a fitting place for anyone who would like to do the work exchange program. To provide skills, promote community awareness and empowerment, provide safety for all that participate, ensure protection for the organization and its surroundings, and foster a positive environment through necessary and effective risk management techniques. All BlissCrew work exchange participants are subject to the policies, procedures & guidelines for their level of participation as embodied in this Volunteer Training Manual.